There are days where it feels like the weight of the world is pressing down on you. Bills, errands and trying days at work feel like a crushing force. Unlike the main character in The Order: 1886, though, you aren't investigating a serial killer, stifling a rebellion and battling an ancient, powerful, inhuman foe at the same time. 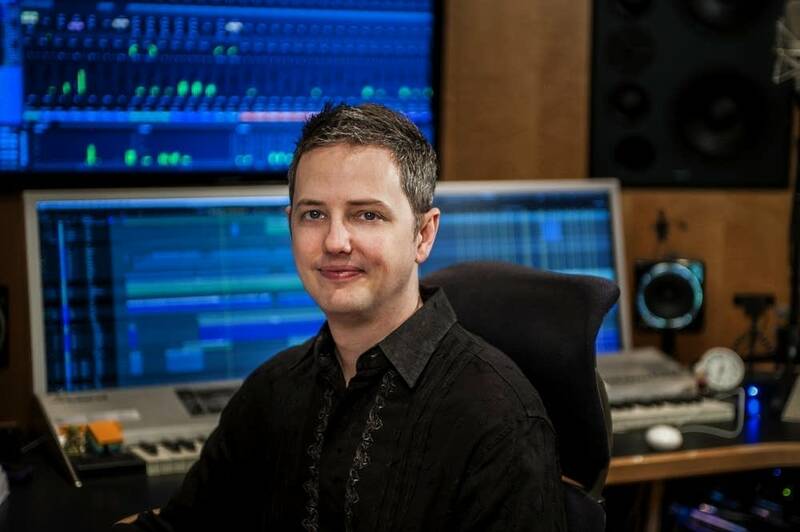 The Order: 1886's developers were very clear when approaching composer Jason Graves for the new project: they wanted music that depicted the weight its protagonists carry. In the game, a group of knights called The Order are tasked with protecting humanity from enemies they don't even know exist. If The Order win, nobody will be the wiser. If The Order lose, all humanity will fall. It's a tall order (ahem) for a small group of fighters. Jason's approach to the score was logical. Rather than trying to compose weighty cues, he would remove all the instruments that don't carry a heavy sound. Violins and high woodwinds were thrown out, and violas and cellos doubled up. Contrabassoons, bass clarinets and contrabass clarinets reinforced the extreme low frequencies, and the sound for The Order: 1886's score took shape. There is a lot to learn and enjoy in this episode. And remember  at least your job doesn't require you to fight werewolves.